Iraq, later went on to win the match against the home team Argentina. The ongoing 2018 Summer Youth Olympic Games in Buenos Aires have witnessed some extraordinary moments in different disciplines. 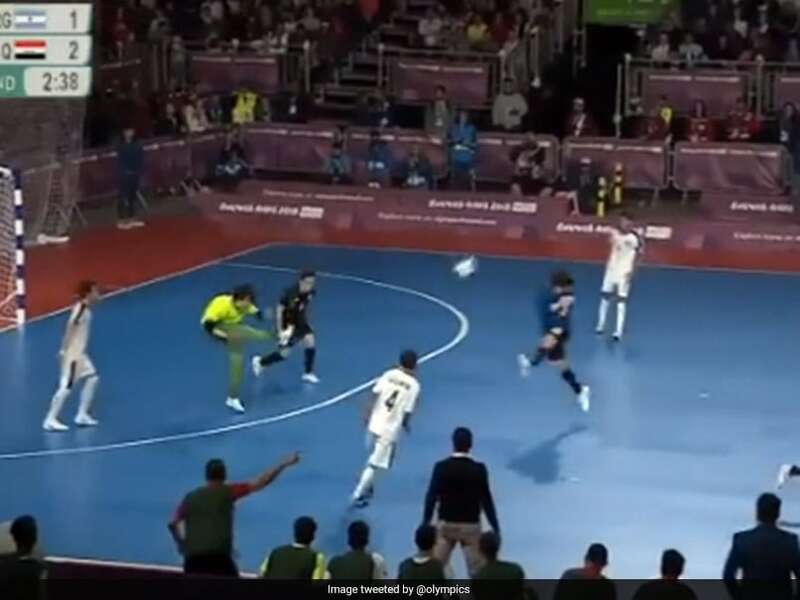 One such breathtaking incident came to light on October 13 during a futsal encounter between Iraq and Argentina. In the group stage match between the two teams, Iraq goalkeeper Mohammed, produced a moment of inspiration in the second half, hitting the ball through the length of the field, into the opposition's net to score for his team. The scintillating effort from the Iraq goalkeeper shocked the entire arena as wild celebrations by the teammates followed after the goal. Iraq eventually went on the win the match and topped the group stage with seven points. The video went viral and praises followed from all quarters after the strike from the Iraq goalkeeper. The third Youth Olympic Games are being held in Buenos Aires, Argentina between 6 and 18 October 2018. 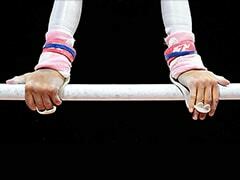 It is the first Summer Youth Olympic Games to be held outside of Asia. 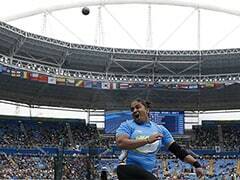 A contingent of 68 members from India, including 47 athletes, is in Argentina to compete in 13 sports during the event. This is India's largest ever contingent at the Youth Games. India are currently placed 12th with a total of 11 medals. 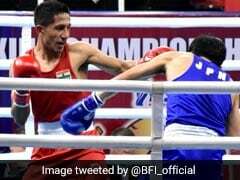 India have won three gold and eight silver medals.